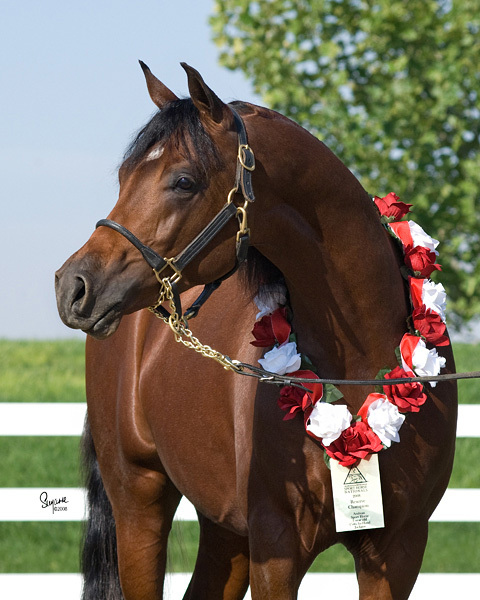 From a long line of champions, Soleil CA+ was bred with beauty, athleticism, conformation, disposition and trainability in mind. Soleil’s pedigree includes many wonderful horses known for these traits. Click a gold name in the pedigree to view more information about the horses whose lineage marks the future of a rising star, Soleil CA.